Renovation and restoration projects are complex, in part because there’s both an existing building that needs to be protected as well as all the risk that comes with a construction site. You might be able to lock up the site at the end of the day, but there are still materials and tools to worry about. Site access is also important, and existing security systems might be damaged. 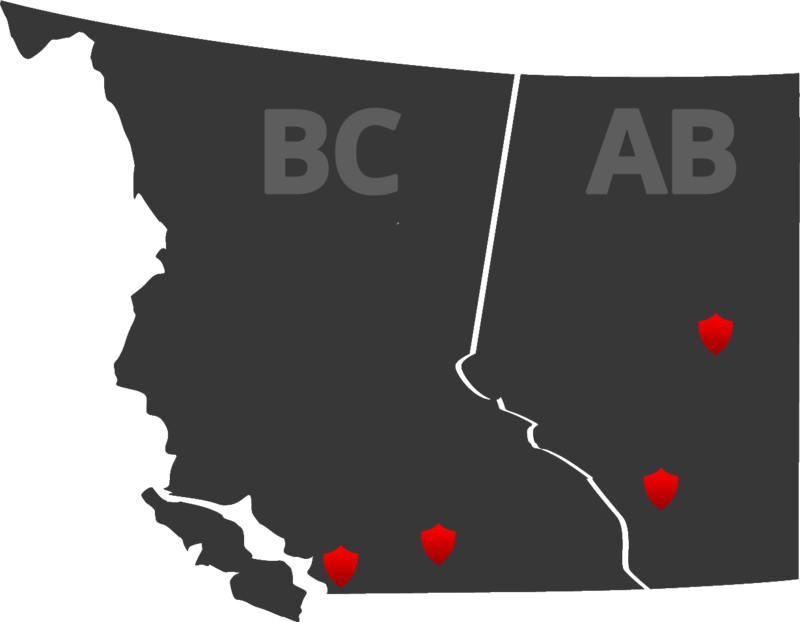 Working with restoration companies, Imperial Security leverages its quarter century of experience in the metropolitan centres of Vancouver, Edmonton and Calgary to provide effective site coverage. Its trained security guards know where the most vulnerable parts of a site are, and what may be most appealing to criminals. By providing a visible presence, they can discourage crime before it happens, and ensure rapid response if it does. Imperial Security guards undertake foot patrols as the first defence against crime, keeping watch on premises and making prompt notes – summarized in PDF reports for clients – during their rounds. When disaster compromises existing security tools, such as access control and fire detection systems, guards are able to step up and provide backup monitoring. When restoration begins, security guards provide access controland lock/unlock services. This ensures that only authorized personnel access sites. This satisfies insurance requirements, and safeguards insurance adjusters visiting the site prior to completion of the initial inspections. Restoration staff also have the assurance of being the only qualified personnel on site as critical work proceeds in the initial stages of bringing buildings and sites back into commission. With various workers potentially on site, and specialized equipment often in play, a reliable presence provides peace of mind and protection of valuable assets. Staff escorts are also provided through sites, particularly where damage is severe but access is still required. The presence of another individual ensures the safety of those working hard to bring properties back into full commission as soon as possible.